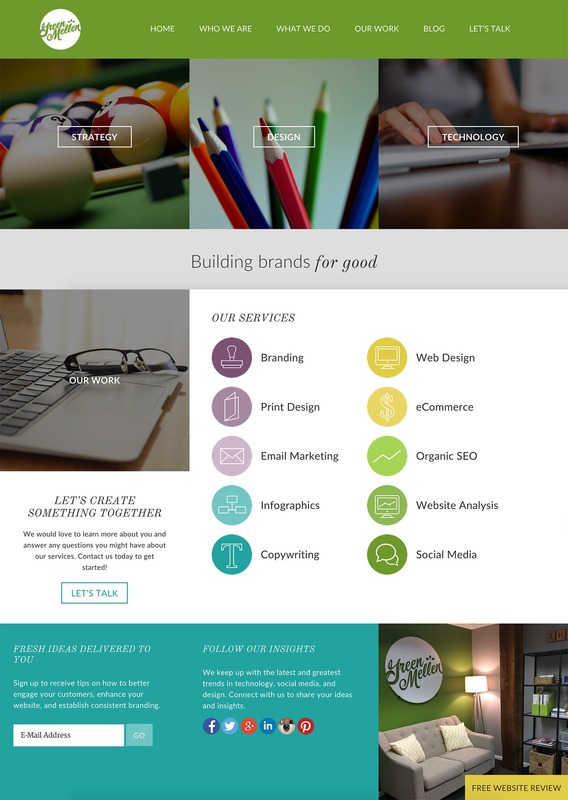 With a solid foundation in print design and a passion for web, our design team will impress you every time. We are not an agency that leans toward either design or technology — we are a perfect balance of both. 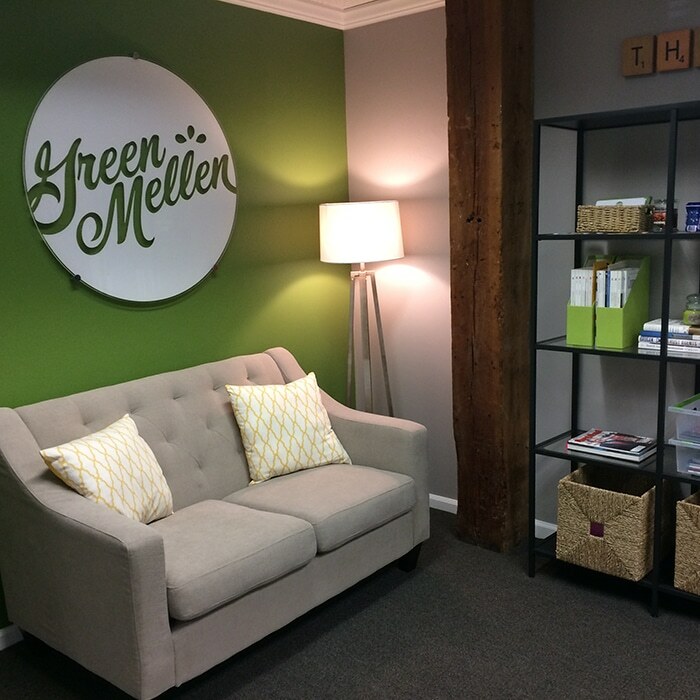 The GreenMellen designers create remarkable experiences with every project. They share a firm belief that strategy comes first and strategic thinking produces the consistency that will be the golden ticket to successful brand experiences.